When I am away I want to have a constant stream. However my ios app sais "timeout" after ca. 1 minute. 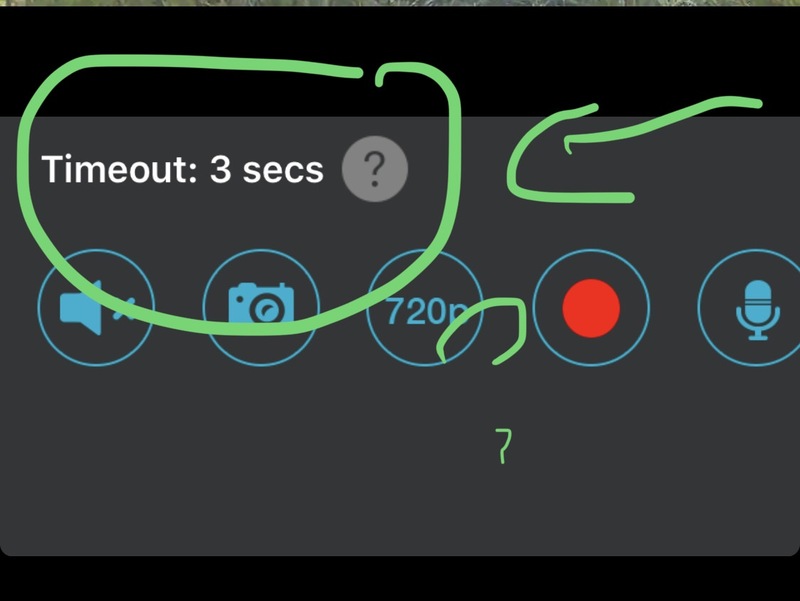 How can I remove this restriction / timeout?